The heady aroma of fresh-baked bread gets a rumbling response from the tummy, while the array of pastries, croissants, cookies, cheese twists, pretzels and crusty loaves of bread, is tantalizing. 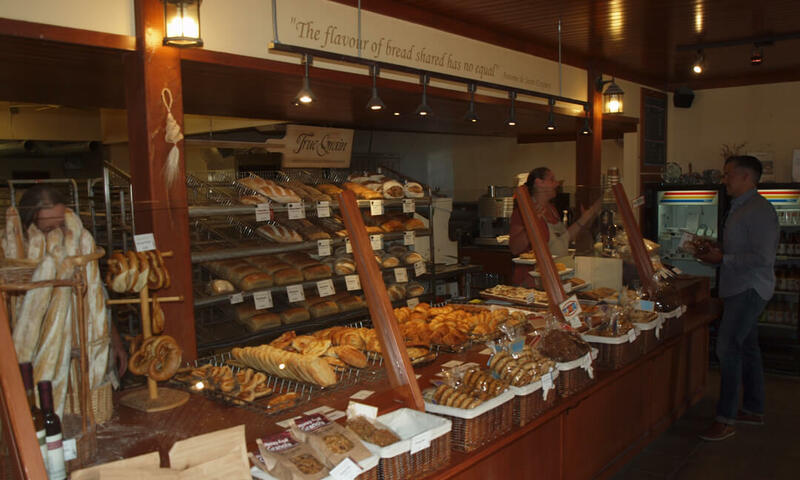 Few people walk by True Grain Bakery on Summerland’s Main Street without turning in to the aromatic interior to pick up their daily bread, along with a treat, and they may even stay for a coffee made from locally roasted beans. Almost everything in the store is made from ingredients grown in BC, and all the wide variety of ancient grains used are milled on Vancouver Island by True Grain, which also owns a shop in Courtenay and the original store in Cowichan Bay. Sophia Jackson displays delectable pastries made entirely with heritage grains. 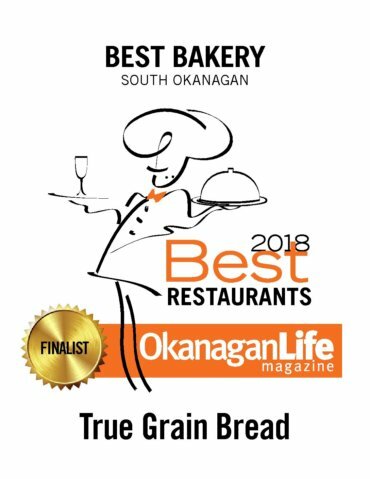 True Grain is owned by Bruce and Leslie Stewart, and Todd Laidlaw, a long-time friend who joined the company to open the Summerland store in 2012. 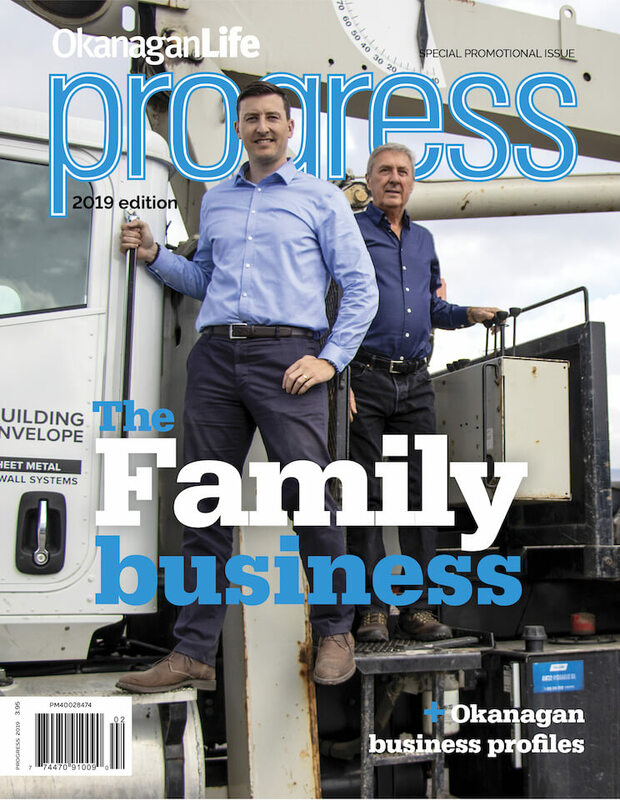 “The community bear-hugged us from the start,” Laidlaw says with a grin, noting they chose to expand to the Okanagan because it was a good fit. 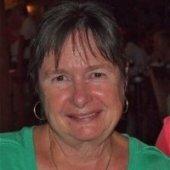 “We wanted to move to a community where our values would resonate with the people. 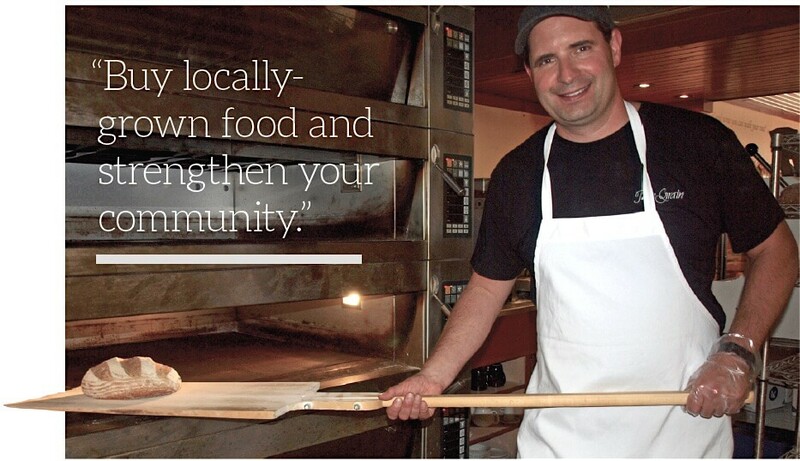 Our bakers bake by hand, from scratch, using local and mostly-organic materials,” says Laidlaw. 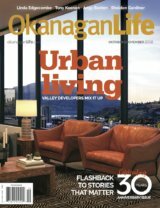 He describes Okanagan residents as “people to whom lifestyle, health and fitness are important,” so their creation of bread products focussed on health was a good fit. 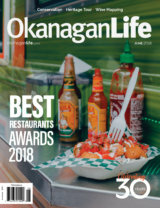 Every year the Summerland store — which attracts customers from throughout the valley — has experienced double-digit growth, and Laidlaw doesn’t feel that growth has reached the saturation point yet. Using such grains as the Red Fife heritage wheat which is Canada’s oldest surviving wheat, saved from extinction by a handful of seed collectors; Einkorn, which dates back more than 10,000 years; Emmer, which goes back 8,000 years; Spelt, of a similar age; and Khorasan, more than 4,000 years old — True Grain uses no modern, hybridized wheat varieties. This means that, although they still contain gluten, which those with celiac cannot tolerate, True Grain bread is a practical solution for their customers suffering from a modern wheat sensitivity, explains Laidlaw. In creating modern wheat species, the hybridization process changed the original protein sequence, affecting many people with gluten sensitivity, he adds. 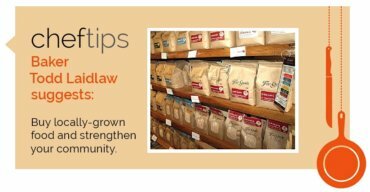 Their philosophy of being true to these original grains, with no alterations or hybridization, came at an auspicious time, as more and more consumers began to read labels to check the source of ingredients; looking for healthy, local ingredients to support both good health and local agriculture, Laidlaw notes. “Buying food right from the farmer keeps food real; keeps the connection alive,” he comments. It was a natural next step for True Grain to partner with LocalMotive Organic Delivery to include bread and grain products as well as produce. In 2014, True Grain products became available for LocalMotive customers who receive deliveries throughout the South Okanagan. 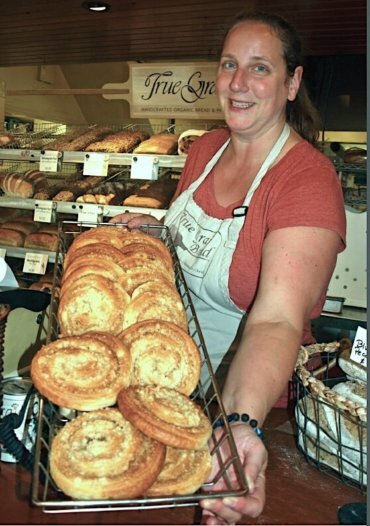 True Grain is also continuing a Summerland tradition as it took over the Cakebox Bakery location on Main Street, which had been providing baked goods there since the 1940s. Everyone has a favourite indulgence from True Grain’s extensive selection, but don’t get complacent because the head bakers are constantly challenged to come up with new products to tempt your taste buds.